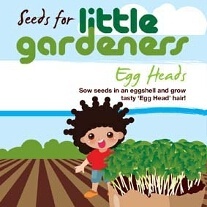 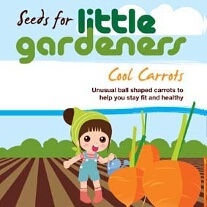 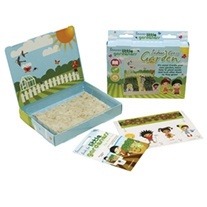 Introduce children to the fun of growing vegetables with our Little Gardeners range. 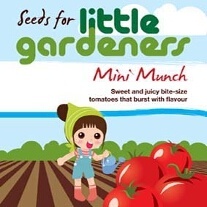 The varieties have been chosen for their speed and ease of growth, helping to ensure young growers remain engaged with the joy of growing vegetables from seed. 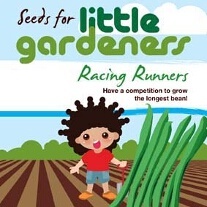 Have a competition to grow the longest beans! 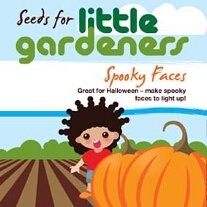 Great for Halloween, make spooky faces to light up!